For confirmed vapers in serach of new horizons, the mode is MODs, Electronic Cigarettes modified and optimised. 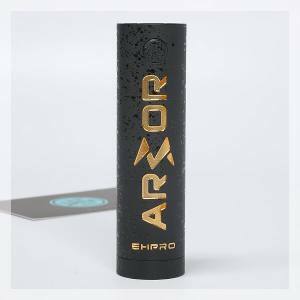 With the MODS, you can personalise your experience of vape however you like by pressing on the right kind of material with high quality. 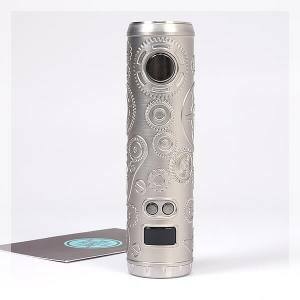 Discover the different packs Electronic, MODS, selectioned for you proposing new sensations and profit our High Quality Electronic MODs, which assures your a vape in serenity. The MOD Electronic pack which you need is certainly here. 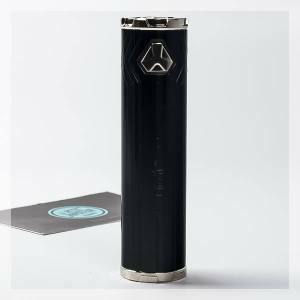 A tubular mod entirely electronic with a maximum output power of 86 watts, functioning with an 18650 battery. 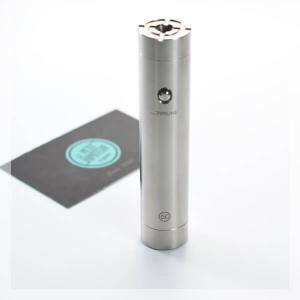 An electronic mod of 25 mm in diameter, 75 watts output power and is compatible 18650, 20700 and 21700. 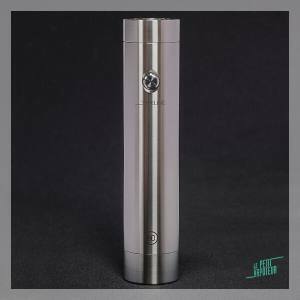 Innovative High End Mod made in Germany by Dicodes. Accept the 20700/21700 batteries and a diameter of 25 mm. 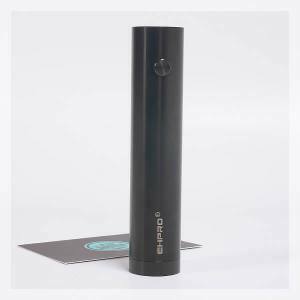 An electronic tubular mod compatible with the 21700, 20700 and 18650 batteries. 25mm in diameter with electronic switch.